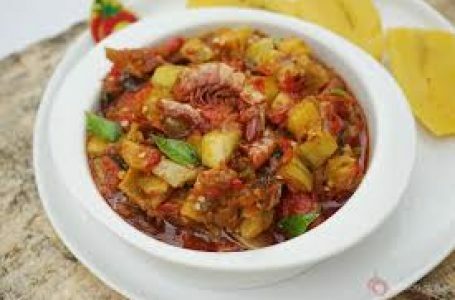 To get this recipe and more from Fides kitchen, subscribe to FidesYoutube: https://www.youtube.com/channel/UCL0irEaAOROKVGOAEOl-IEQ. OR call Chomylicious on 07087812760 for more info. Thanks chef chioma for stopping by.